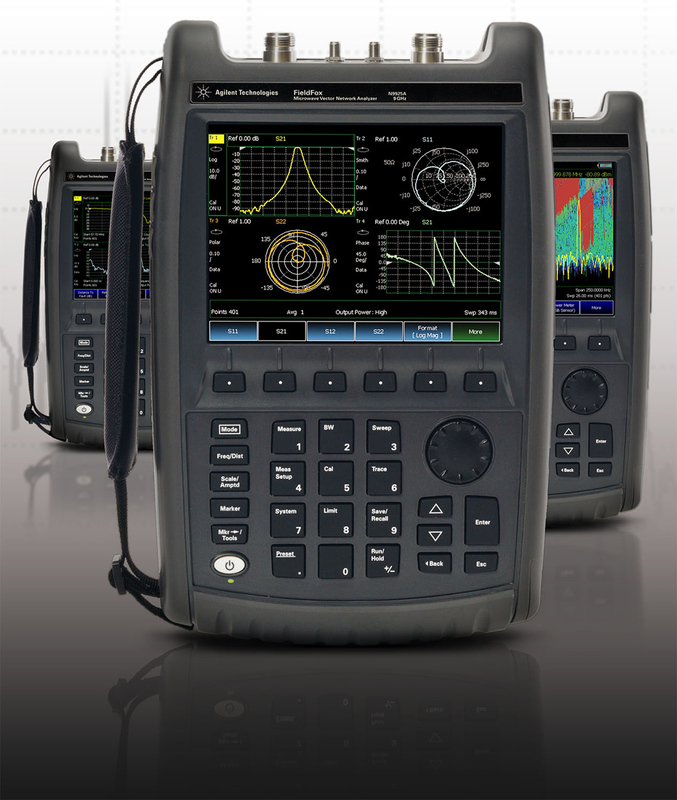 Agilent Technologies Inc. (NYSE: A) has announced 14 FieldFox handheld analyzers that deliver benchtop-instrument accuracy in field-test environments. Designed for harsh conditions and hard-to-reach locations, FieldFox analyzers cover satellite communications, microwave backhaul, military communications, radar systems and a wide range of additional applications. More information is available online at www.agilent.com/find/FieldFox-pr. Background information is available at www.agilent.com/find/FieldFox_backgrounder. High-resolution images are available at www.agilent.com/find/FieldFox_images.